Arbutus resident Michael Major is proud to once again bring Major Company to the beer garden. The band is honored as always and is planning many new surprises. 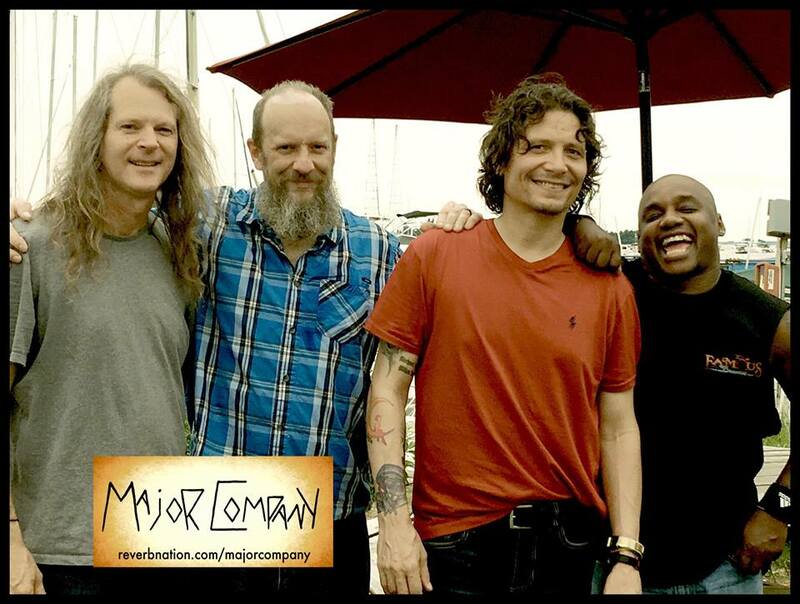 Come see Major Company and their unique approach to classic rock and pop styles of all eras. Part storyteller, philosopher, and jester, Ken Gutberlet has been strumming up a spirited acoustic groove for a couple decades – through 3 1/2 cds, plenty of Mid-Atlantic watering holes, and many European sojourns. His rootsy Americana vibe energizes hundreds of songs that he covers – some for singing along, others less well-known – along with a sampling of his self-penned “Folk-Zappa” styled tunes. The CHRIS SACKS DUO is best defined as a mixture of red blooded American music mixed with the blue seawaters of the Caribbean. The laid back, barefoot style of the band covers B to Z…. 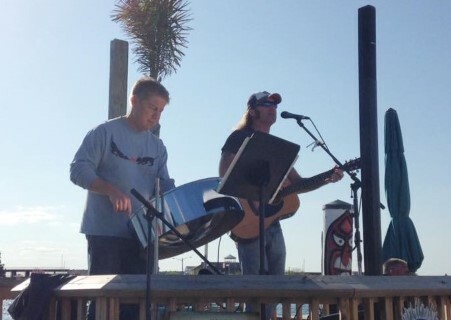 from Jimmy Buffett to Tom Petty …. all the way down to the Zac Brown Band (and everywhere in between). The sound of CHRIS SACKS DUO fuses Tropical Rock with Americana Rock to create a sound that is uniquely theirs…. Call it “Tropicana Rock.. “. Chris Sacks and Steve Tove have played everything from baseball stadiums to festival main stages, playing for all that will listen from Maine to FL, including the Key West circuit. In addition, they have opened up for national acts such as Michael Ray, Joe Diffie, Lorrie Morgan, Pam Tillis and Mo Pitney. 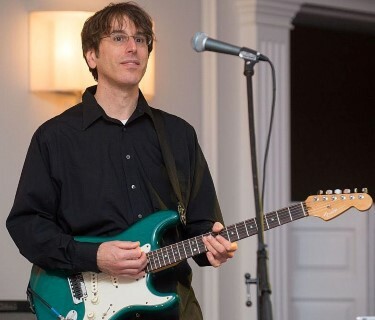 Maryland guitarist Bob Margolis brightens any occasion with gorgeous solo guitar arrangements of pop and rock classics. 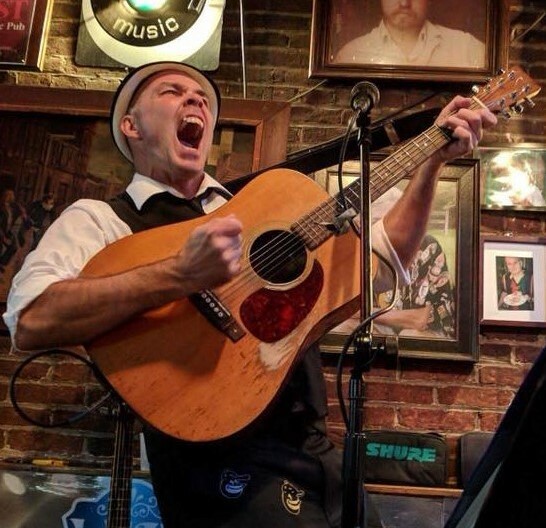 Bob also performs in various bands throughout the Baltimore/Washington DC area and offers expert guitar instruction. Growing up listening to rock radio, Sunday afternoons always included “The Acoustic Café”…a quieter, more laid back radio show comprised of acoustic versions of favorite Classic Rock songs. 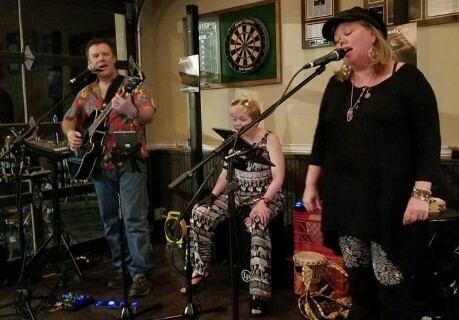 Jeff, Linda and Sarah’s family acoustic trio, AcoustiCafe, fits in perfectly where a more laid back and light-hearted acoustic set of favorites is desired. Along with the Classic Rock genre, AcoustiCafe also includes acoustic versions of Folk Rock, Country and Pop, with a preference towards vocal harmonies. There is a magical energy that exists between 4 on the Floor with Overdrive and the audience. 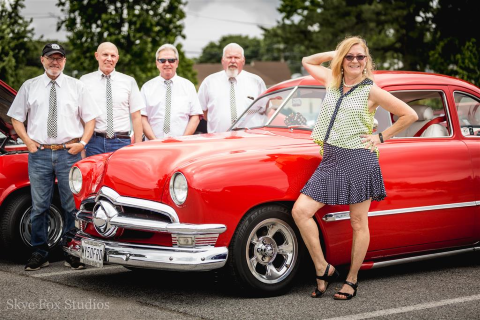 They make the dance floor come alive with “happy dance music” from the 50’s. Bringing back memories or forming new ones, they love what they do and it shows. Our Musical Entertainment is proudly sponsored by: Guinness Open Gate Brewery, Shore United Bank, and Superior Insurance.